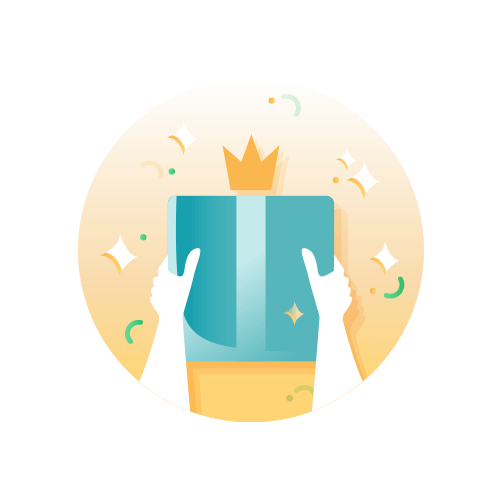 Use 100 GrabRewards points to redeem a chance to win Huaweei P30 Pro! 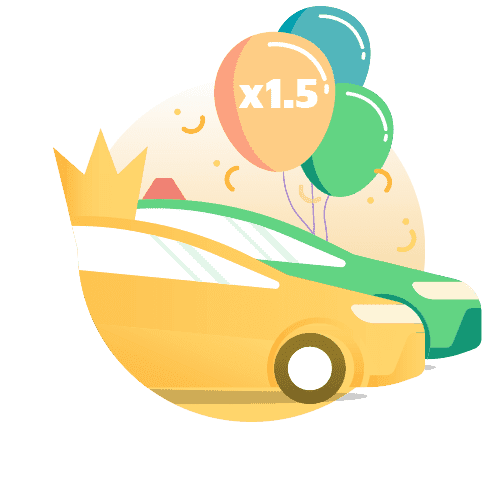 You can redeem as many times as you want to increase your chance. 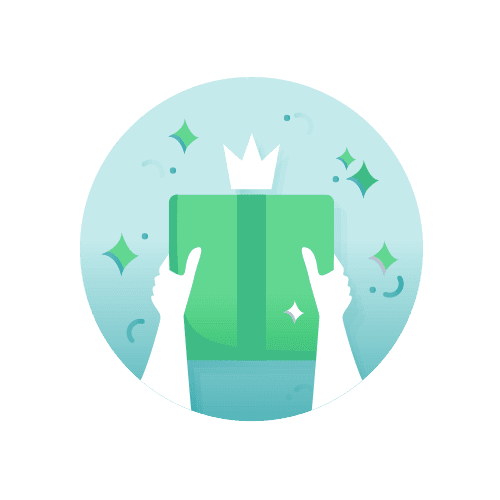 Be Rewarded when you Grab more. 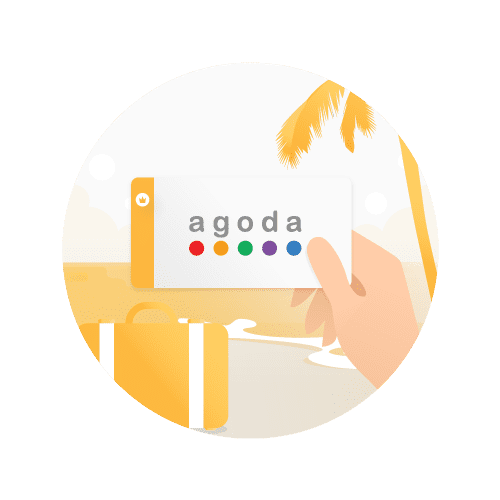 Gold & Silver members members can now enjoy ฿200 off any Agoda hotel bookings of ฿2500 or more. 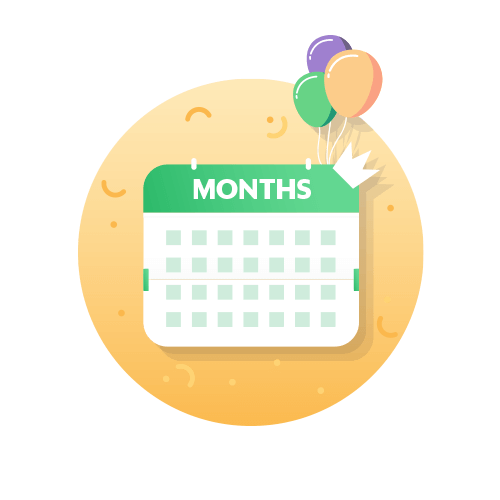 Contact us via help centre in your app for prioritised Platinum support. Platinum members can now enjoy ฿250 off any Agoda hotel bookings of ฿2500 or more. 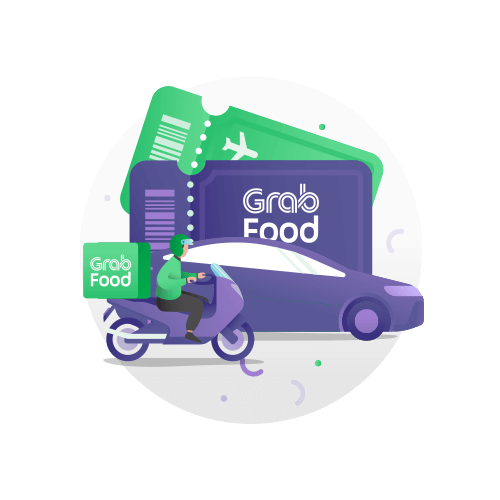 Refer to the tables below and don’t forget, you can earn more points simply by using GrabPay! 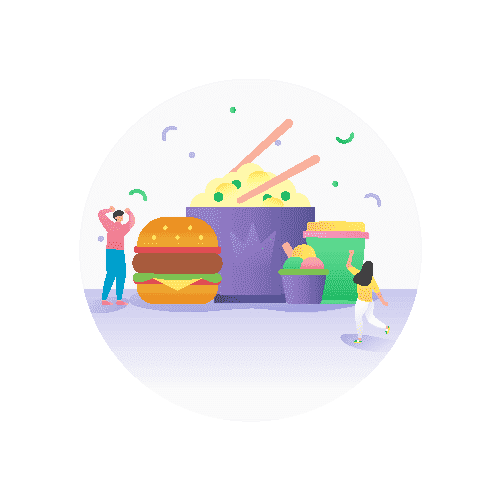 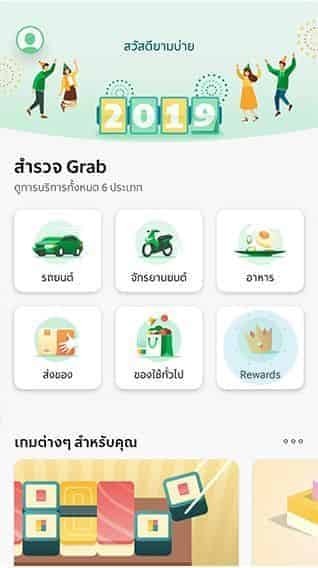 Select “GrabRewards" from the menu in your Grab app. 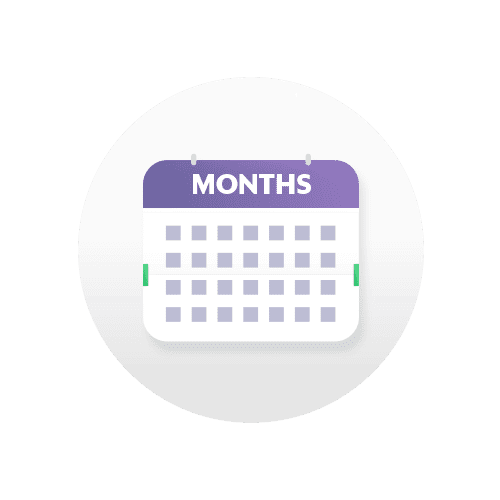 Tap here to see your membership info. 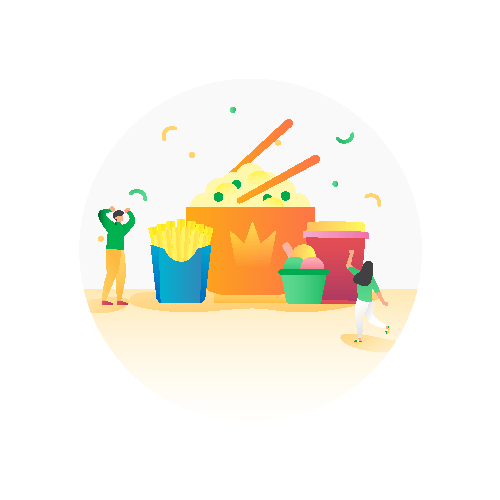 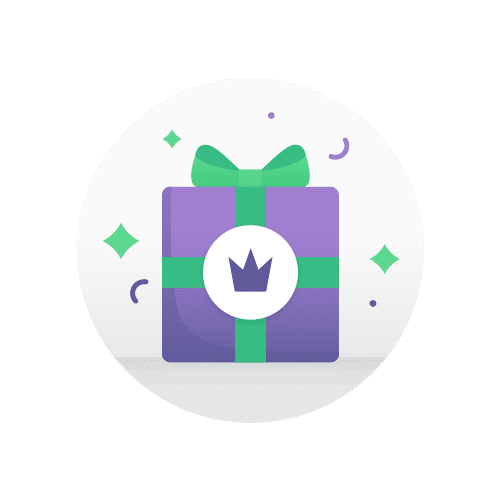 Step 4: Your reward will be added to your “My Rewards” list, and can be used anytime before its expiry date. 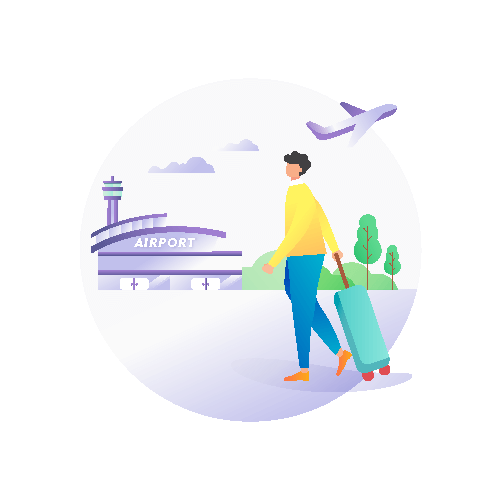 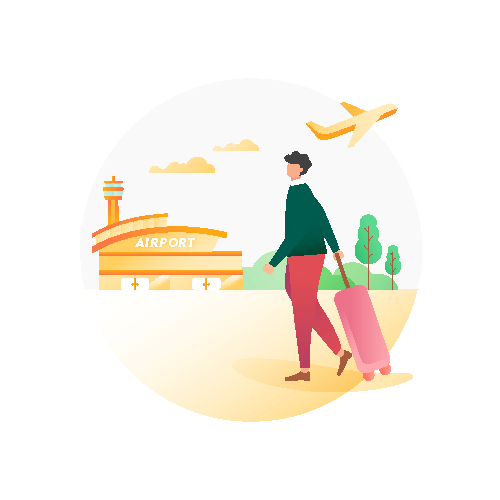 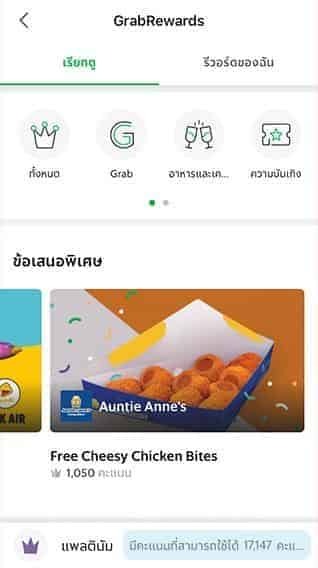 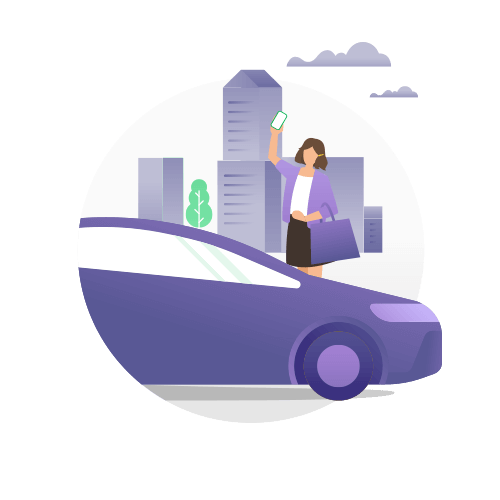 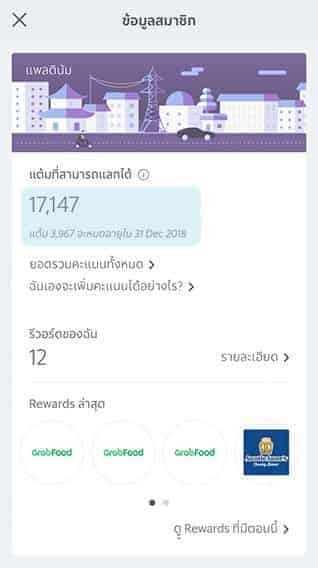 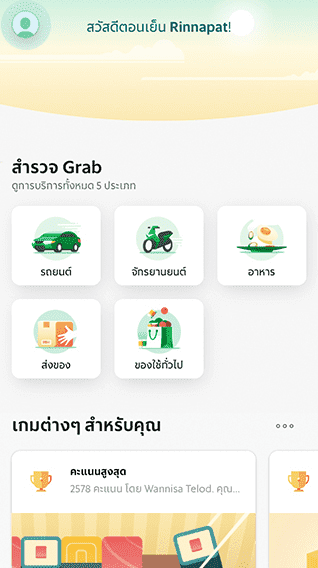 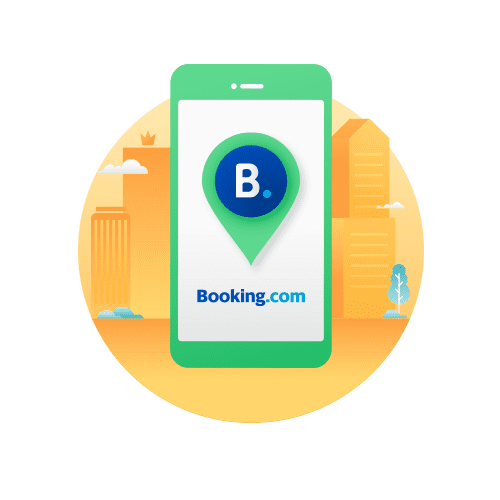 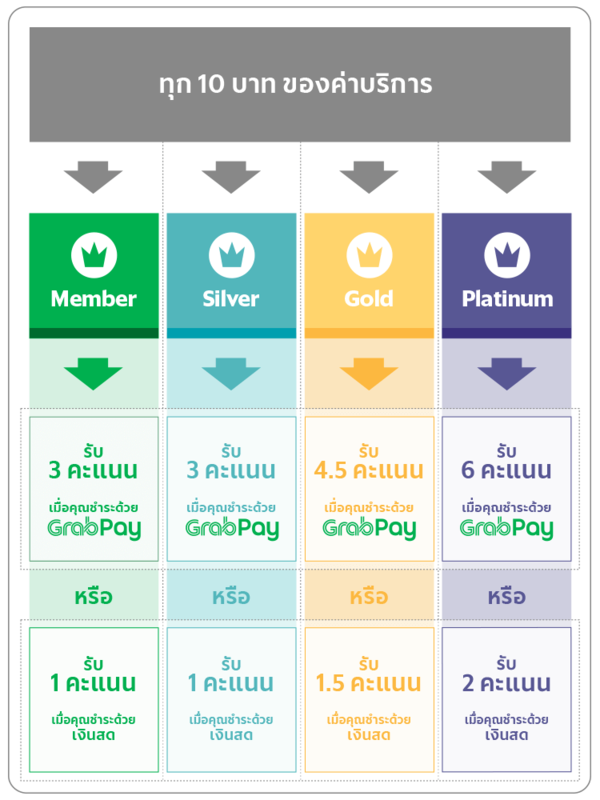 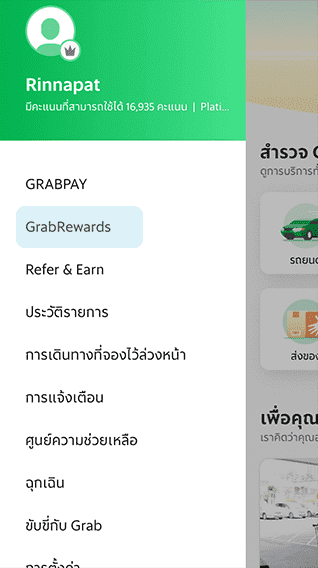 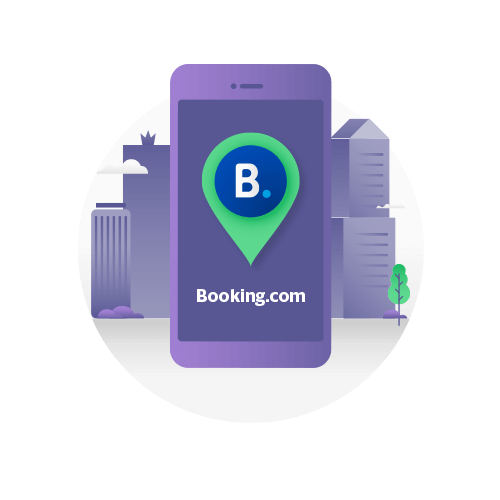 For example, if your fare was THB 150 and you had applied a “THB 50 off” promo code or Ride Reward, you would only earn GrabRewards points for THB 150 – THB 50 = THB 100.